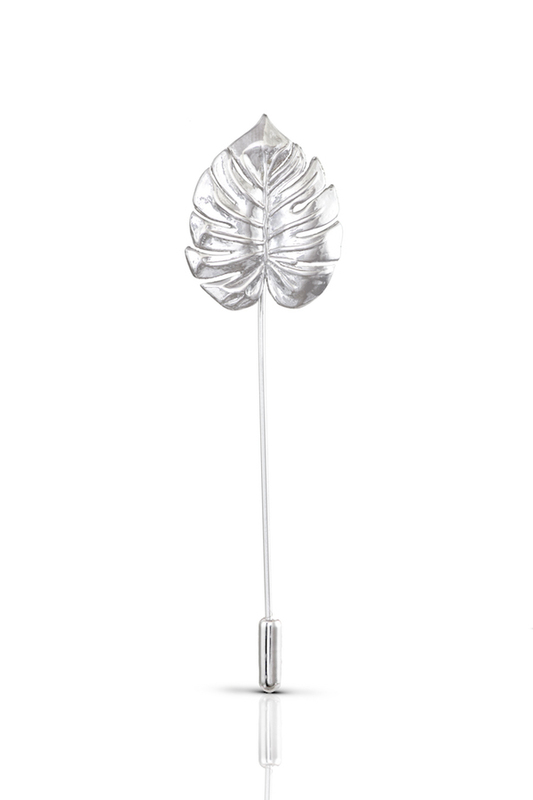 Royal Leaf Made in 925 sterling silver and brass plated in Platinum. 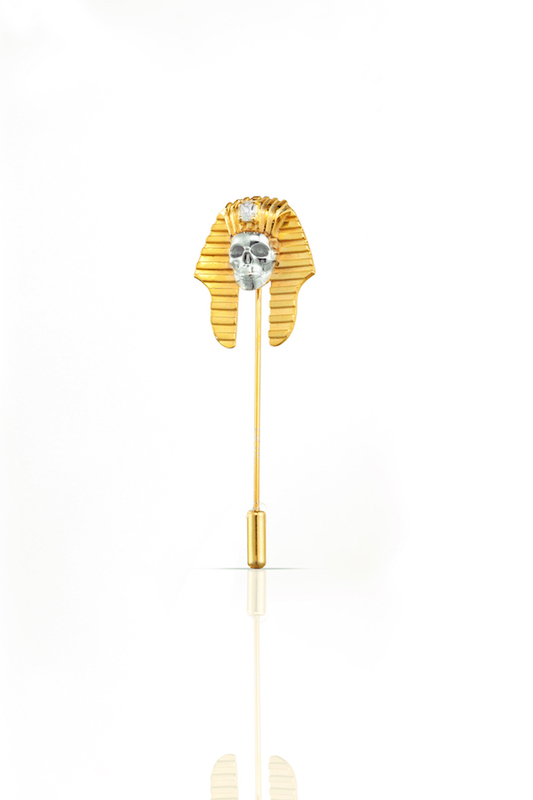 King Tut made in 925 sterling silver and brass plated in gold & platinum. Set with a zircon baguette stone. 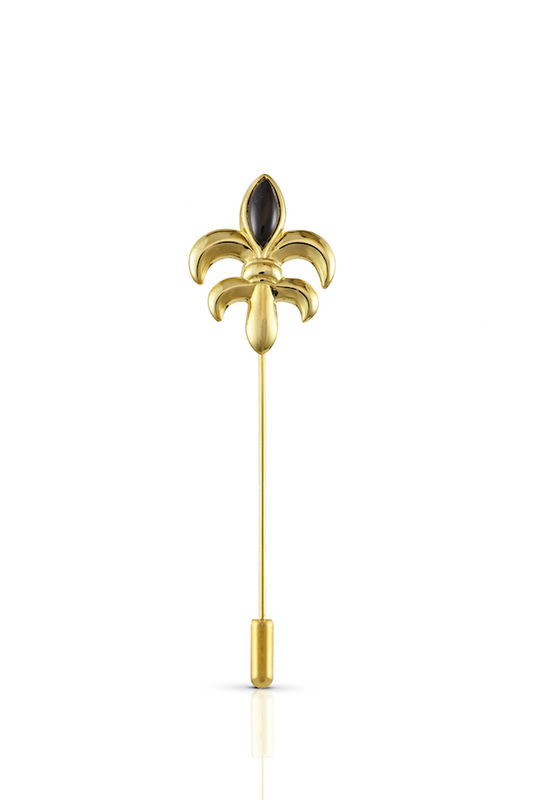 Fleur De Lis (Black) Made in 925 sterling silver and brass plated in gold. Set with a black onyx stone. 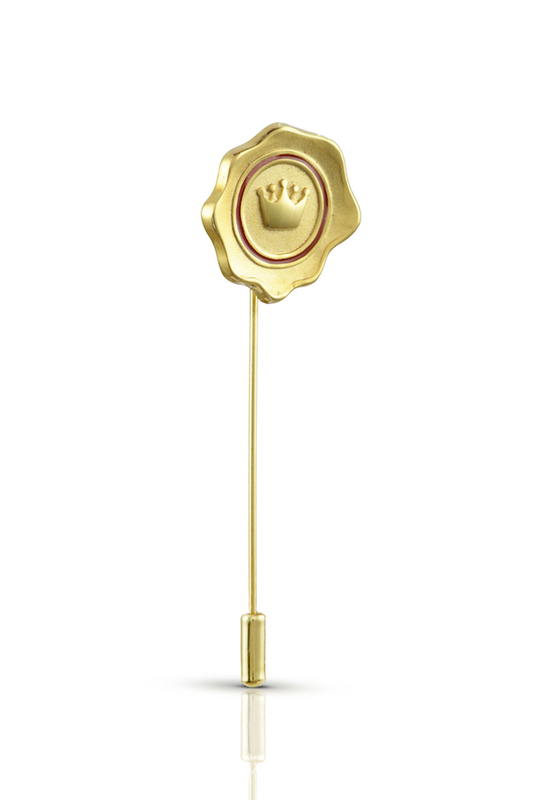 Royal Seal Made in 925 sterling silver and brass plated in Gold with red enamel. 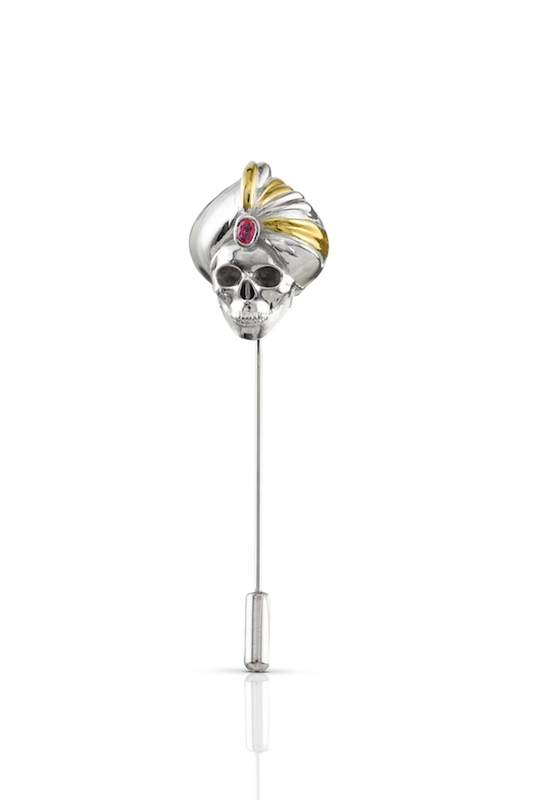 The Turban Made in 925 sterling silver and brass plated in platinum & Gold. Set with a oval ruby. 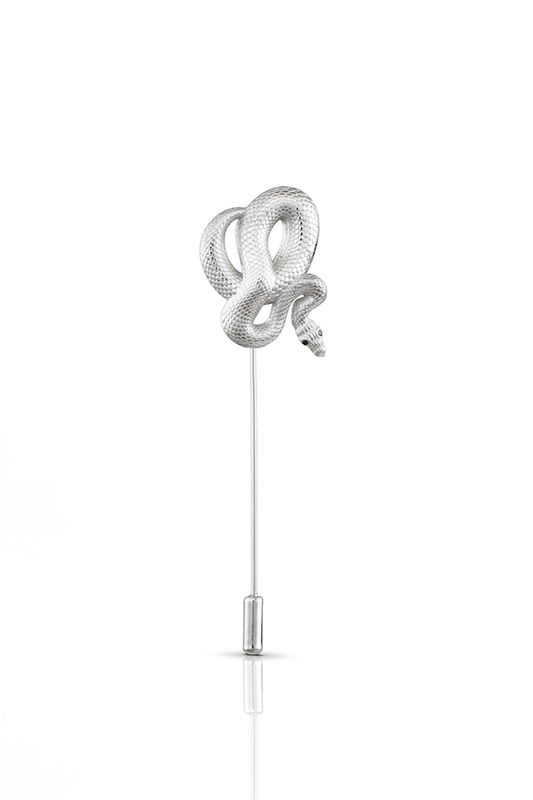 The Serpent Made in 925 sterling silver and brass plated in platinum. Set with black diamonds. 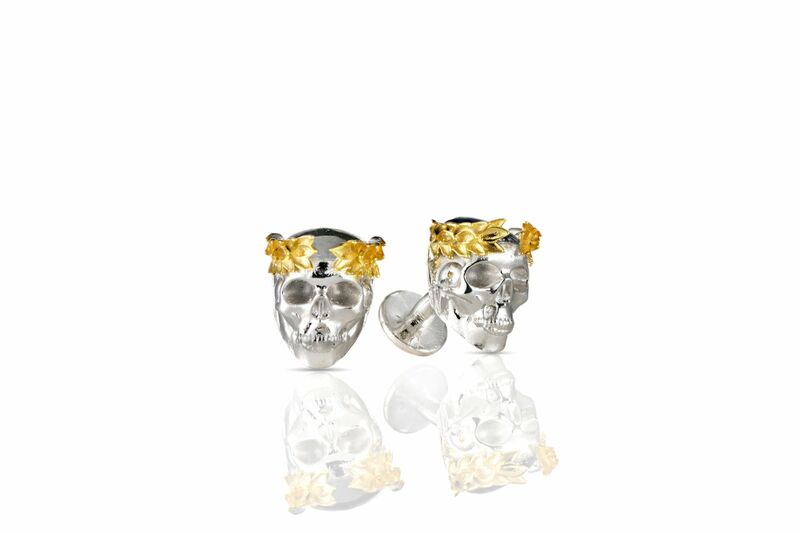 Richard Made in 925 sterling silver and brass plated in platinum & gold. 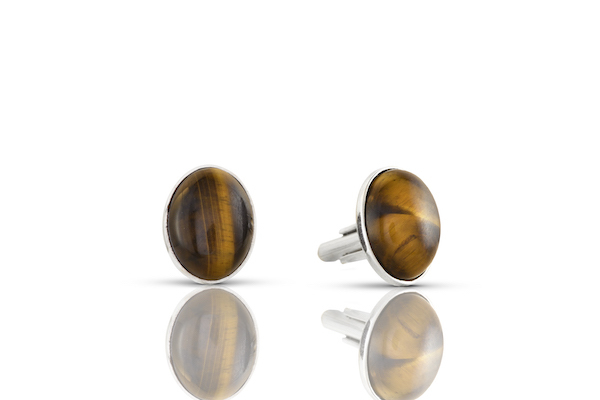 The Tiger Eye Cufflinks Made in 925 sterling silver plated in platinum or Gold. Set with a tiger eye stone. 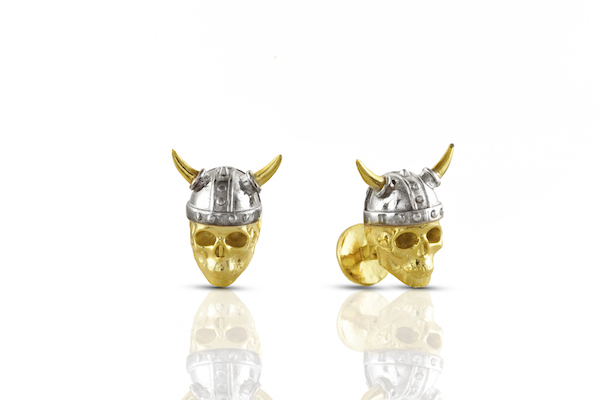 The Viking Made in 925 sterling silver. Plated in platinum and gold. 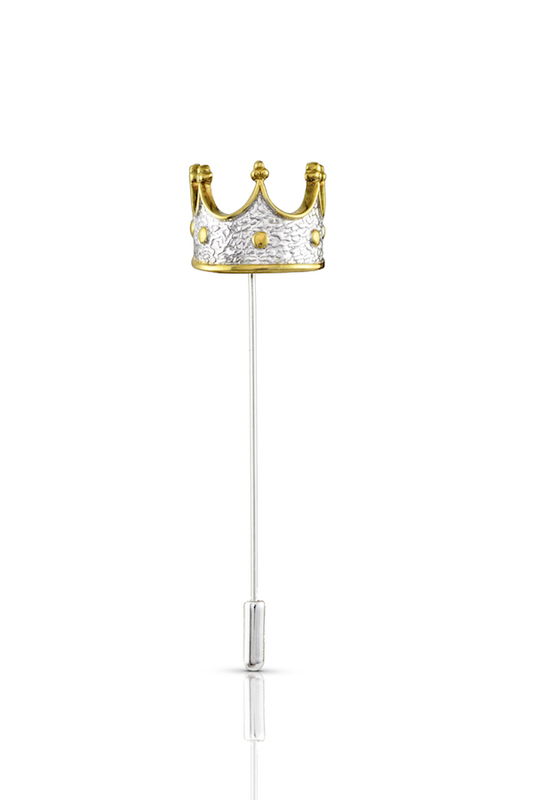 HRH Made in 925 sterling silver. Plated in platinum and gold. 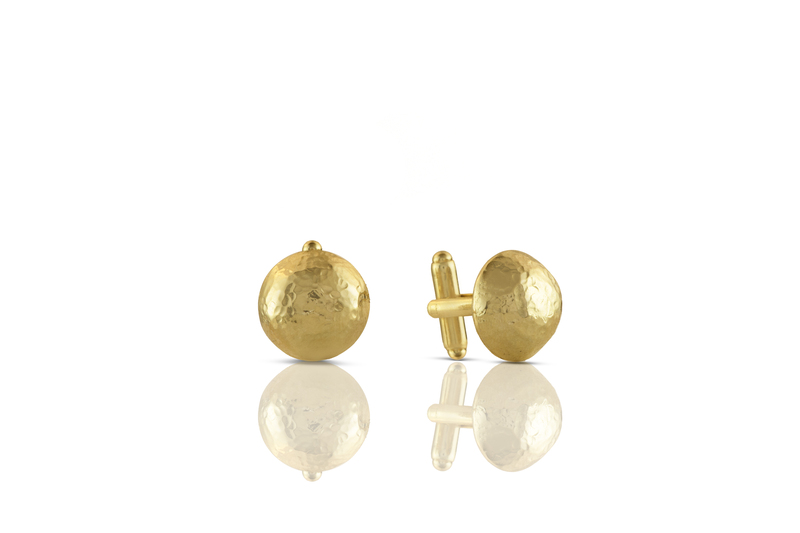 Black Eye Cufflinks Made in 925 sterling silver plated in gold or platinum. Black Eye Made in 925 sterling silver plated in gold or platinum. The Emerald Made in brass plated in shiny gold and set with a green zircon. 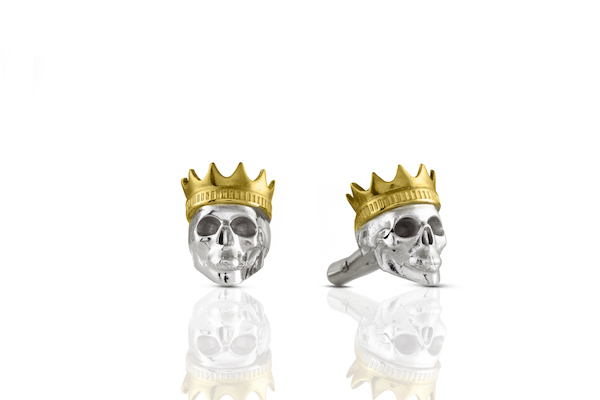 Faded Royalty Made in brass plated in rustic platinum. Because we believe you can never be too overdressed. Because every detail in a man's outfit matters. We bring you Huwa; a timeless selection of fine accessories hand-made by the finest and most talented Egyptian craftsmen. Every piece is hand crafted in Egypt by Egyptian artisans using masterful techniques. 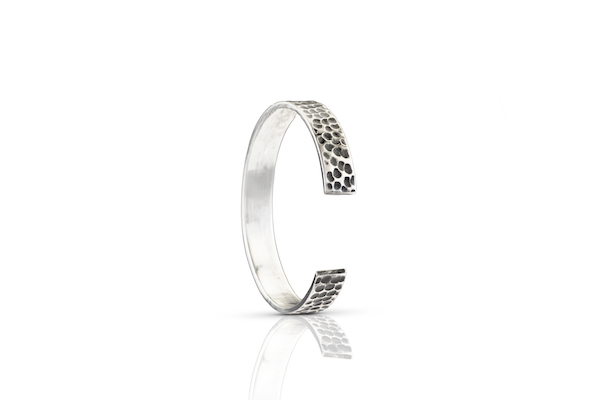 The symbolic pieces are made of sterling silver or gold and platinum plated brass, embellished with precious and semi-precious stones. 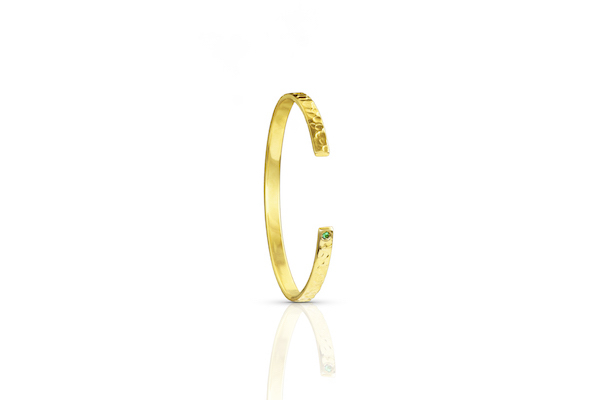 The brand also offers a bespoke service to its clients where it can recreate its existing pieces in solid gold. This brand was born out of my love for the classic dapper look; the idea of taking a basic black, navy or gray clean cut suit and adding that little extra 'Je Ne Sais Quoi' touch to make the outfit come to life!